There’s really so much to remember when planning a wedding. On the day of the ceremony, your nerves are tied in a knot and your thought process is all over the place. Forgetting little things can obviously be easy. 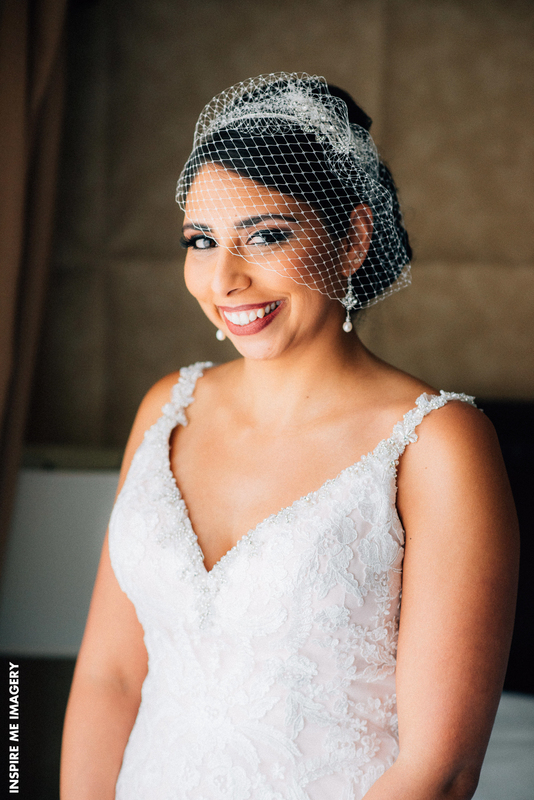 Some items left behind, may not be a big deal, but if you leave home without these bridal accessories, your vision of how you want to look on your wedding day can be ruined. 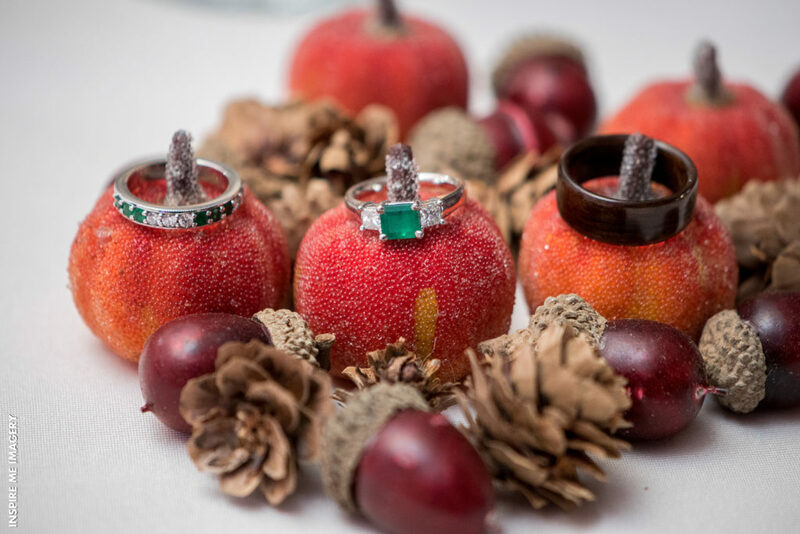 An important part of the wedding ceremony is the exchanging of wedding rings. 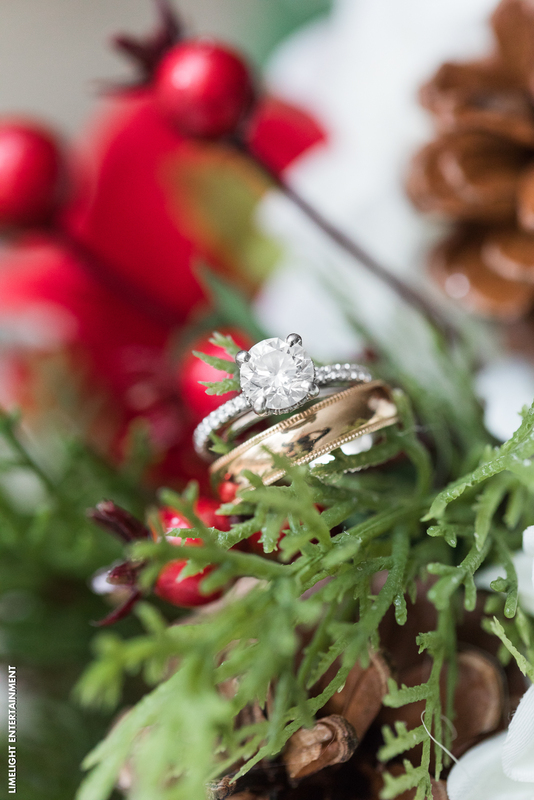 Although his ring isn’t one of your bridal accessories, you don’t want to leave the groom’s ring home. 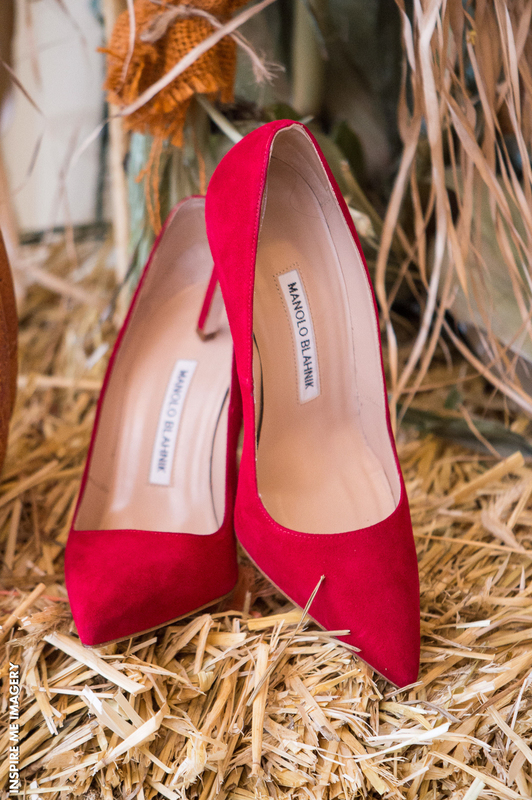 Make sure that you give it to your maid of honor to hold onto for you. 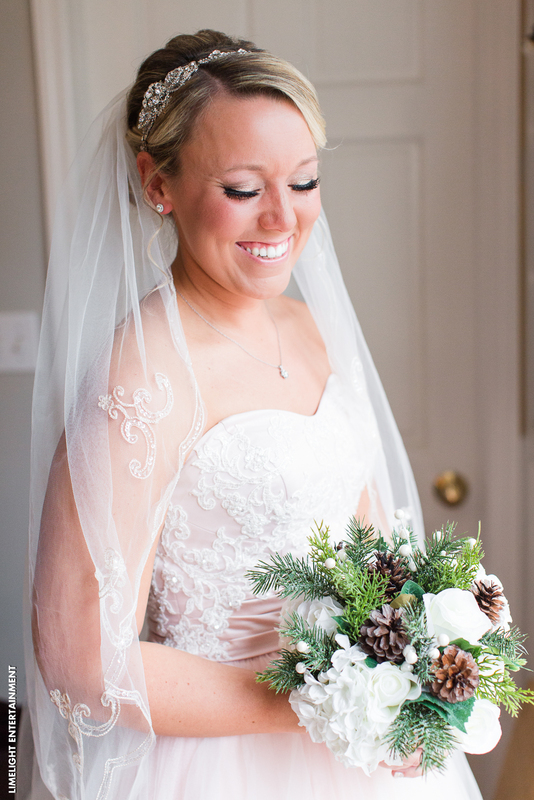 Jewelry is the perfect accessory to tie together your bridal look. 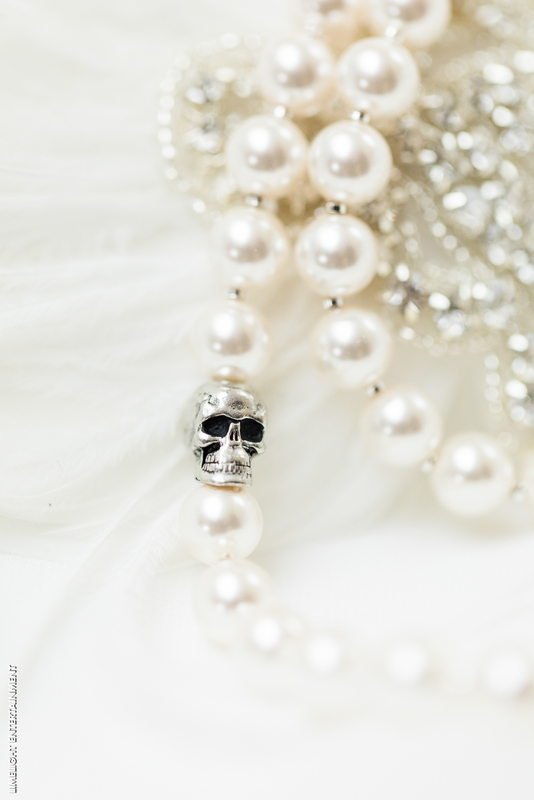 They add style and personality to your wedding dress and other bridal accessories. Pack your necklaces, bracelets, rings, and other jewelry for the wedding in a special bag so you don’t forget to bring it with you. Perhaps give this task to your maid of honor as well. 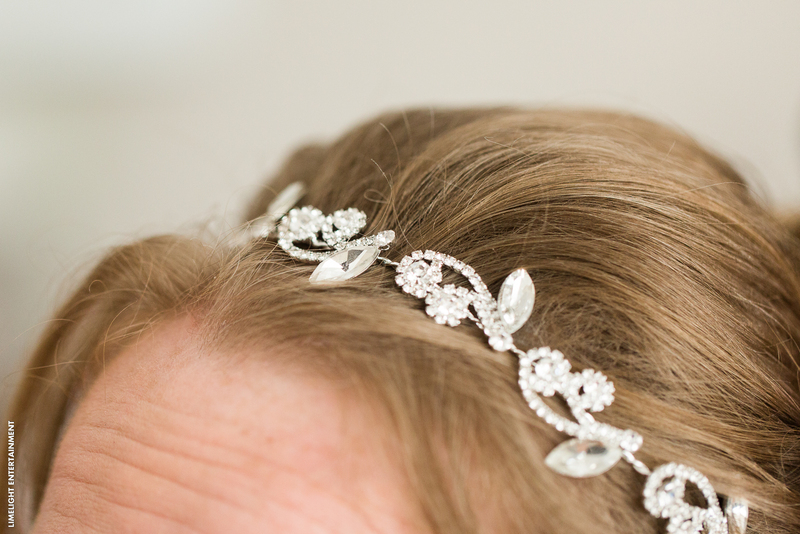 Some would say the headpiece serves as a crown fit for a queen on her wedding day. 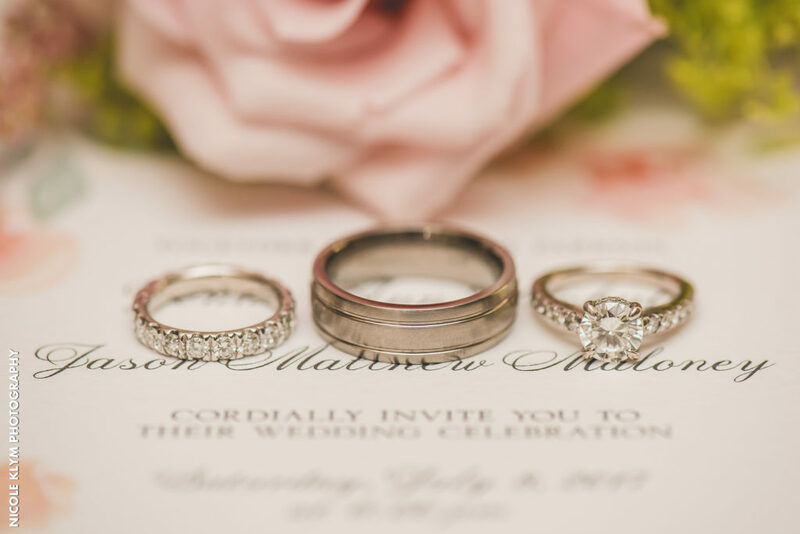 There are a ton of different styles to match the theme of your wedding. 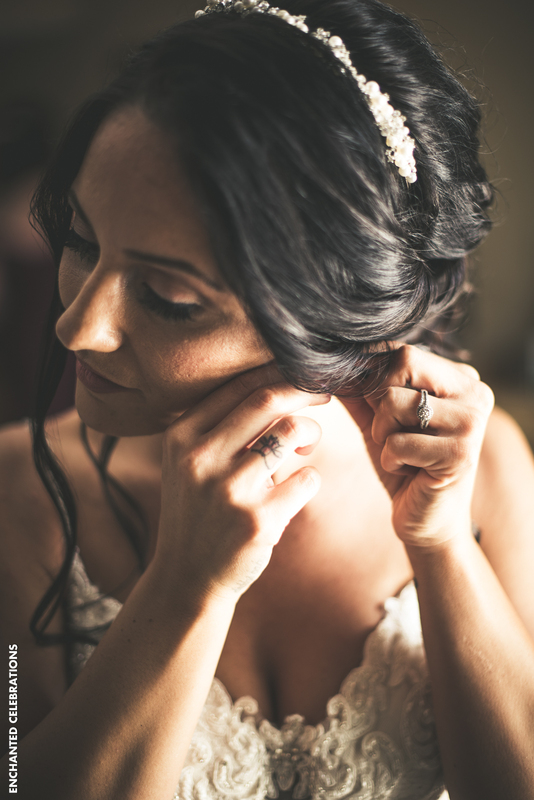 Whether you’re wearing a tiara, hair combs, or a flower crown, you want to keep these bridal accessories with your dress for safekeeping. 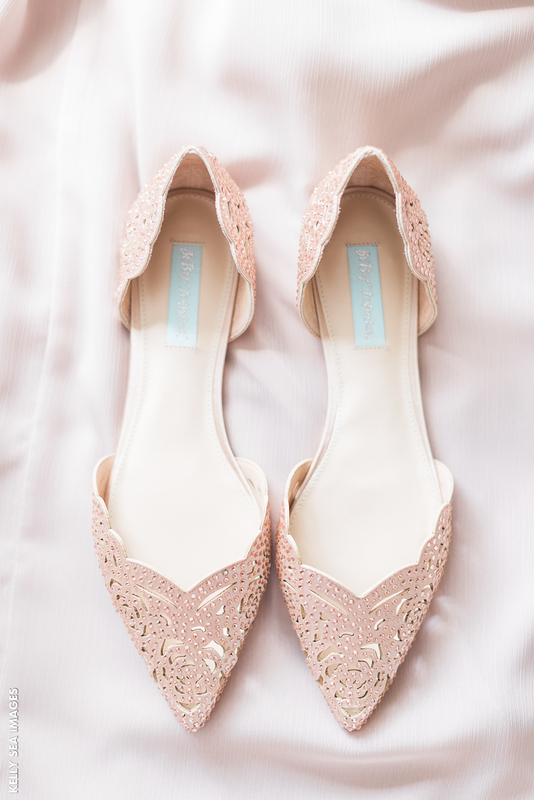 On a normal day, forgetting your shoes would be considered insane, but on your wedding day, it’s possible to forget anything that’s not physically strapped to you. 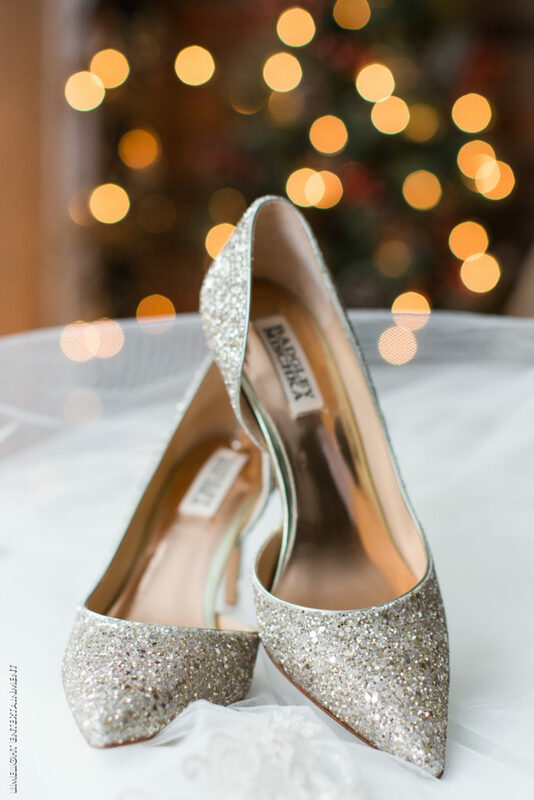 So, make sure you’ve placed your shoes near your wedding dress and other bridal accessories. There’s a lot going on the day of your wedding. So much to see and do. Which is why it can be easy to understand a bride forgetting a few things. Yet, if you forget any of the items listed above, it can change the very vibe of your wedding attire (and pause the ceremony if you forget the groom’s ring). Add these items to your wedding planning checklist and ask your maid of honor to help you in double-checking the morning of to make sure you have everything you need.